1. Unmasking the Myths of "Wildlife Management"
4. Banning M-44 "Cyanide Bombs"
From its inception, we have fought for a worldwide ban on the deadly poison called Compound 1080. Just one teaspoon could kill 100 people and there is no known antidote. 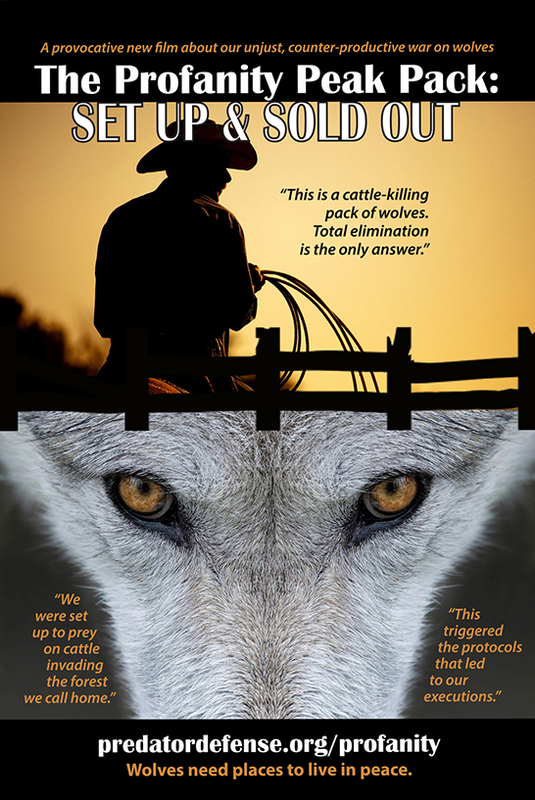 Use of Compound 1080 is literally a national security issue, in addition to being an unacceptable method of predator control. We continue to work to eliminate this horrifying hazard. 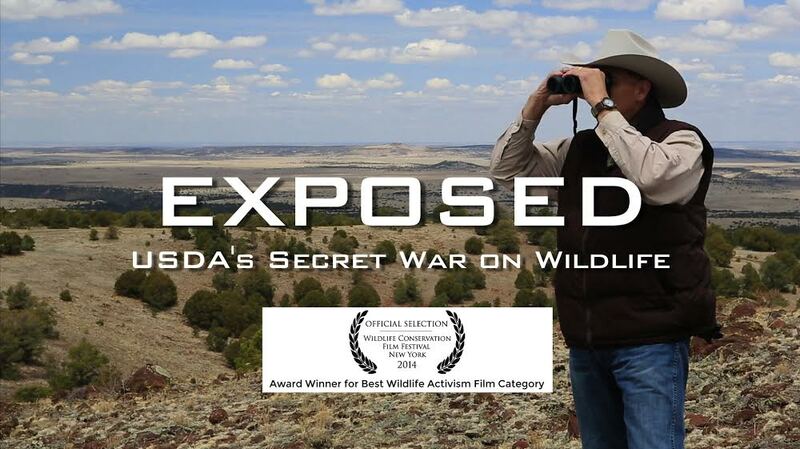 Watch "EXPOSED: USDA's Secret War on Wildlife"
In our film EXPOSED four brave whistle-blowers go on the record and show Wildlife Services for what it really is—a brutal, wasteful, unnacountable agency in dire need of reform.